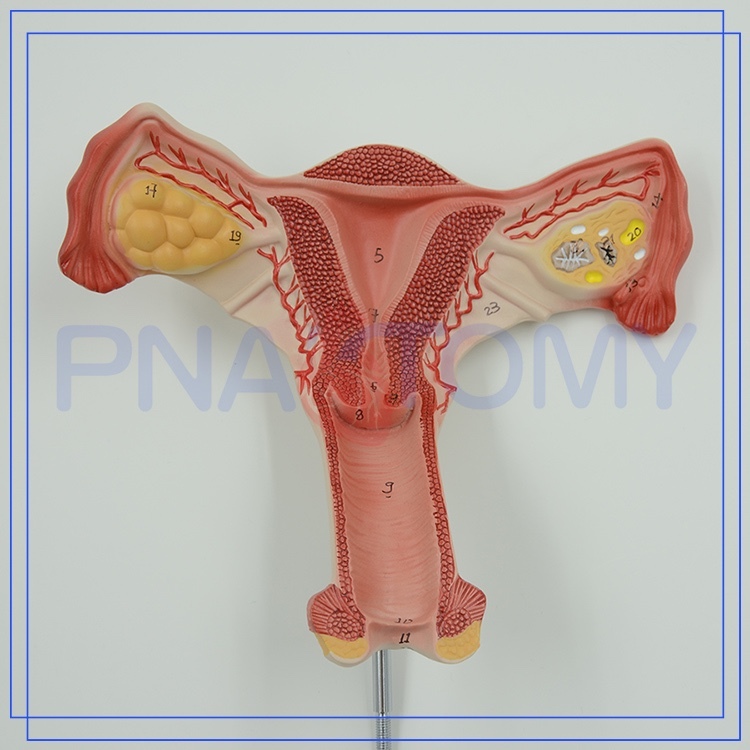 1.5X life size model shows a dissected view of the vagine, cervix, uterus and ovary with follicles at various stages of development. 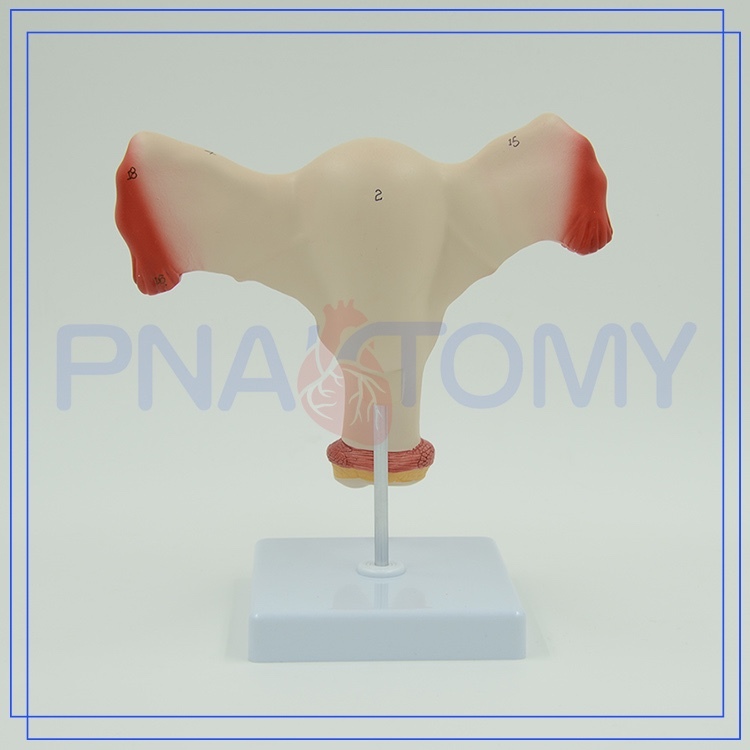 Contact us if you need more details on Anatomical Uterus Model. 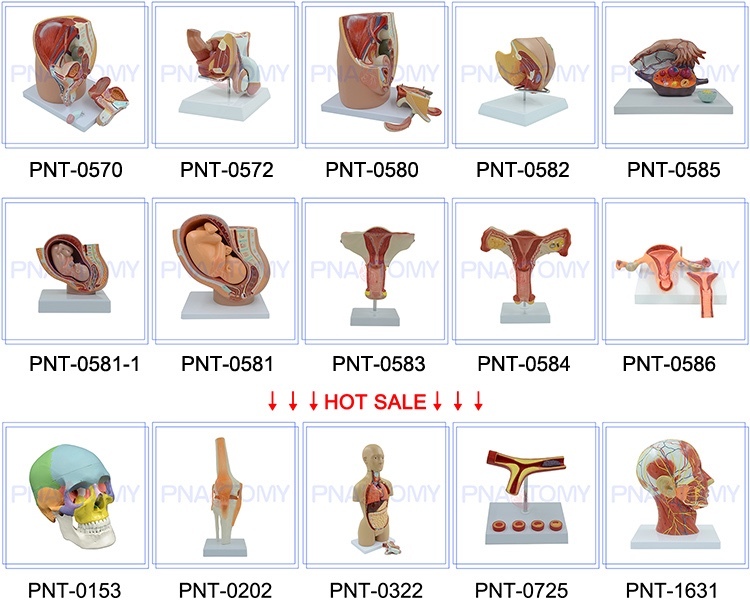 We are ready to answer your questions on packaging, logistics, certification or any other aspects about Internal Organ Model、Female Genital Organ. If these products fail to match your need, please contact us and we would like to provide relevant information.